Fancy relocating to the Caribbean? If you’re getting sick of this British weather and fancy a few years living on a tropical island, then we may the dream job for you. Richard Branson is on the lookout for a new assistant, one that will have to live on Necker Island, his private residence in the Caribbean. Now that it’s getting cold, I️ need another beach vacation! What are some of your bucket list beach vacation spots? ?? 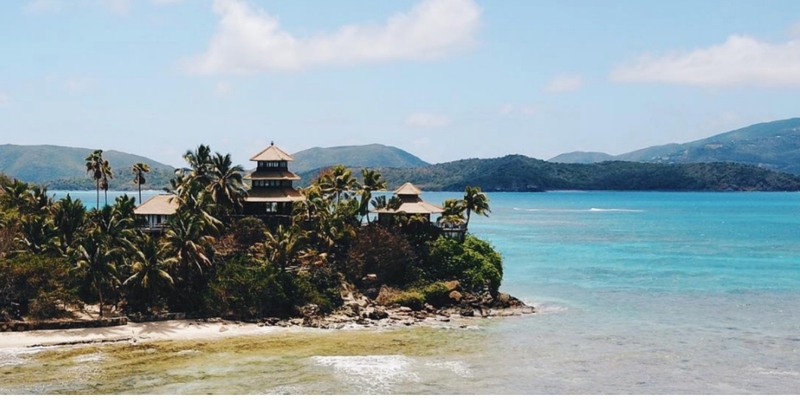 The job – which been posted on LinkedIn – is actually two roles in one and will involve being a personal assistant to Necker Island’s general manager Keny Jones and being an administrative assistant in Branson’s office. “The main responsibilities will be diary and email management, general correspondence, filing and archiving, booking travel and providing cover for Richard’s PA when they’re on holiday, amongst a whole host of other admin-related tasks,” the description reads. The job will involve relocating to the Caribbean on the luxurious private island that has hosted everyone from the royal family to Hollywood stars including Kate Winslet and was, famously, the holiday of choice for the Obamas as soon as they left the White House last year.